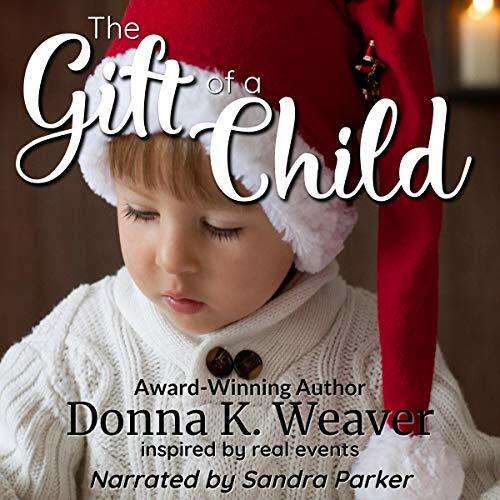 Showing results by narrator "Sandra Parker"
He'll give up his happiness to help his people--but can he give up his soulmate? When Kem is called before the Shifter Council, he's told he needs to marry to secure an alliance for them. There's only one problem: a year ago he met a woman he can't forget. After meeting a mystery man a year ago, Lia has a secret. One that she can't even tell her sister, Aella. When fate brings the two of the back together, even the most carefully laid plans get disrupted. Arranged marriage and the sisters. 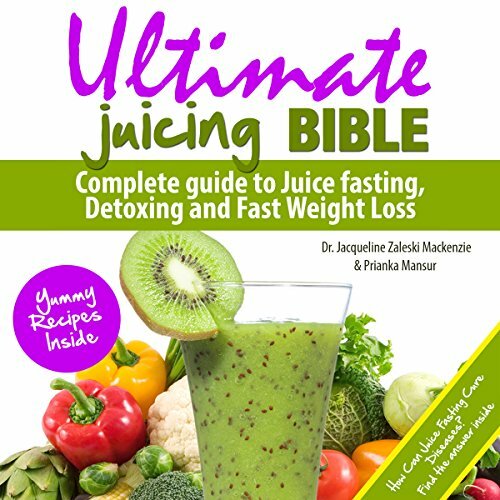 Dr. Jacqueline Zaleski Mackenzie, has been eating naturally for health since high school when she lost an aunt to cancer. She knew her grandmother had died in her 30s of cancer. Both her parents died of cancer. At age 19, Jacquie gave birth to an infant, who had congenital defects. Using totally natural foods and a non-chemical based medicine that simply slowed her heart rate (digitalis) so the heart muscle could heal; by the age of four the defect was gone. Daniel Lombardi is back and ready to grow up. Known as a troublemaker, he has taken necessary steps to become a better man and live a positive lifestyle. 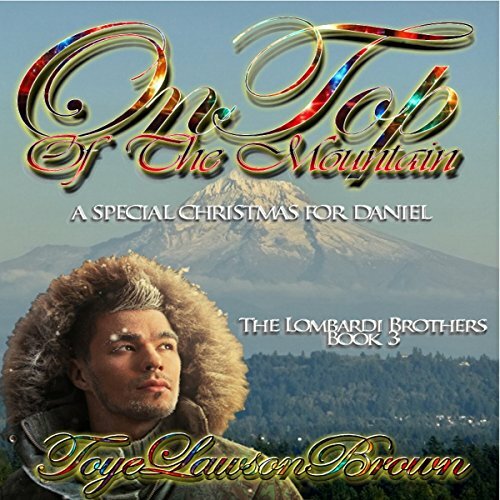 Envious of his older brothers, Daniel desires the love of a good woman and eventually a family. To achieve that, he has to change everything about himself. Follow Daniel as he struggles to separate himself from his destructive past. 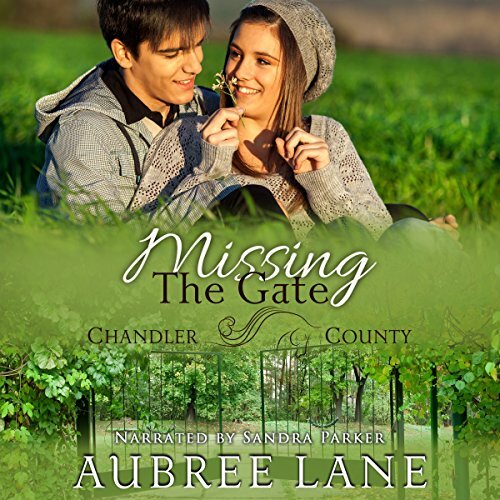 Will he find love on his personal journey or manage to screw that up also? Definitely serendipity for our two love birds! Here are the unforgettable adventures you can experience. There are activities you can pursue for a day, a week, or a month. Whatever your inclination may be, the pay-off is in the remarkable regenerative power of a classic river trip, a cattle drive, an Indian ceremony, or an archaeological dig. 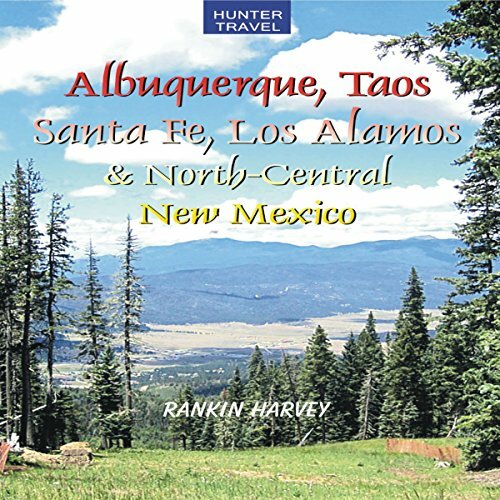 New Mexico offers thousands of miles of maintained trails for you to hike, bike, and ride on horseback. If you're a water-lover, a river trip might lure you into a canoe, kayak, or whitewater raft. From the ashes of war, can an ember of love still burn? The final chapter of this sweeping tale finds Josephine Wright Montgomery reeling from the devastation and loss around her. Stunned, she has never felt so helpless and alone. The life she has known is gone forever. Through her courage and strength, she is determined to hold onto Magnolia Bluff, but there is more working against her than the war raging. US Navy Lieutenant Cullen Smythe has distinguished himself with his bravery and valor in the hard fought campaigns at New Orleans and Mobile. Time and battles have done little to expunge the demons that haunt him. Nevertheless when he receives news he has long feared, he has no choice. 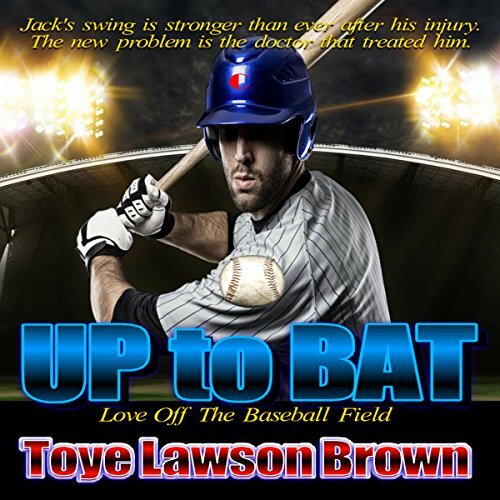 He follows his heart back to Josephine...but will it be too late? Are you looking for ways to develop the ability to solve challenging problems through exceptional creative thinking? 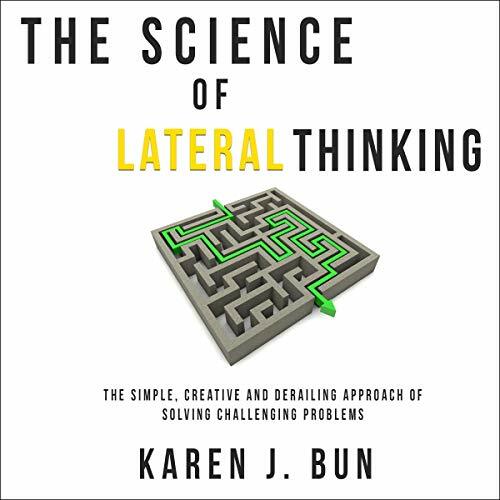 If you want to know how to easily solve difficult problems that defy normal reasoning or empower your mind to create groundbreaking solutions, you need to start thinking outside the box using the power of lateral thinking. Lateral thinking does for your mind what electricity does for a light bulb. It is the tool that powers our creativity. Lateral thinking, like any skill, can be greatly enhanced with a little practice and understanding. When feline black-market dealer Catra begins her heat cycle for the first time, she quickly finds herself overwhelmed by her instincts. Just when it seems like her misery will eclipse her desire, one of her clients offers to help her out. Prince Leon knows how to avoid trouble when scouting the black markets of his father's kingdom, but he doesn't expect Catra. Instinctively and irresistibly drawn to her, he offers to help ease her heat symptoms, and she is quick to agree. 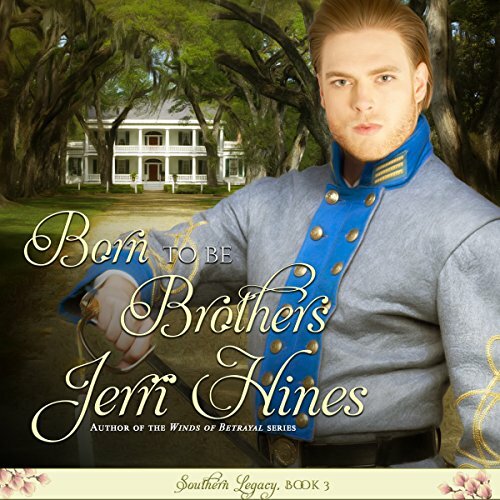 The tie that bound the cousins, Cullen Smythe and Wade Montogmery, together has been strained and stretched to the breaking point, and there is nothing Josephine can do. The bond once shared, once so strong, has been lost in the turmoil surrounding their lives. The war will force the brothers to choose sides. Each will defend their beliefs and loyalties with courage and valor, but each will stand against each other. The world that once was will be no more. A breakup is certainly painful and no one wants to go through it. But still if you had a breakup due to any reason, you can still get your ex back. There are lots of things that you can do to get your ex back but sending text messages your ex would love to receive is a great start. Written by two island residents, here is the most extensive and up-to-date guide by far. 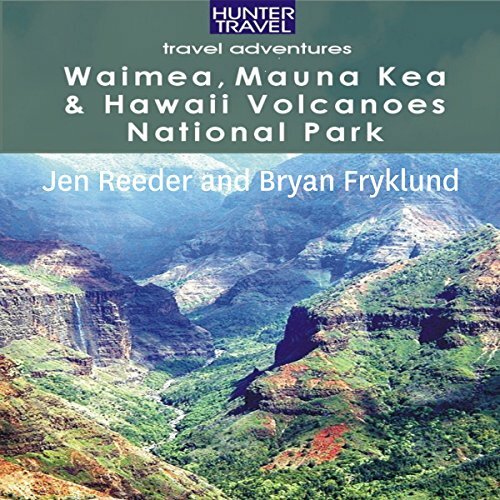 A land of superlatives, the Big Island is home to Mauna Kea, a dormant volcano that is one of the Earth's highest. Another volcano, Kilauea, is the most active on our planet. The lush tropical forests, the lava flow deserts, the sun-drenched beaches, the cuisine, the fiery sunsets, and the idyllic weather are unforgettable. After some research, my heart was set on becoming a substitute teacher. That was nine long years ago. Looking back now I think that was one of the best decisions I have ever made. the last three years, I came across many people, most of whom always asked the same question. Every one of them wanted to know how to be a teacher like me. 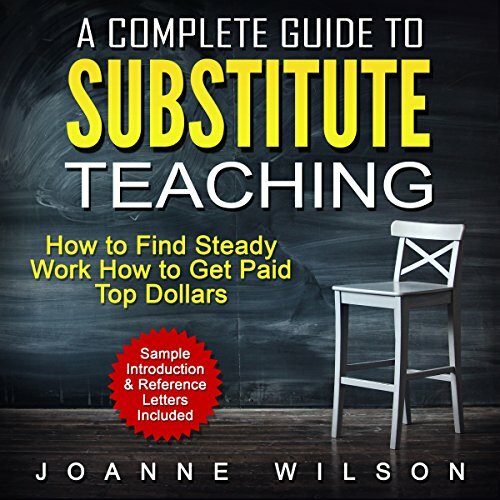 Through our local church, I started to hold a few seminars teaching people all about substitute teaching jobs. From the beginning, Emma was always looking for modern ways to becoming self-sufficient. 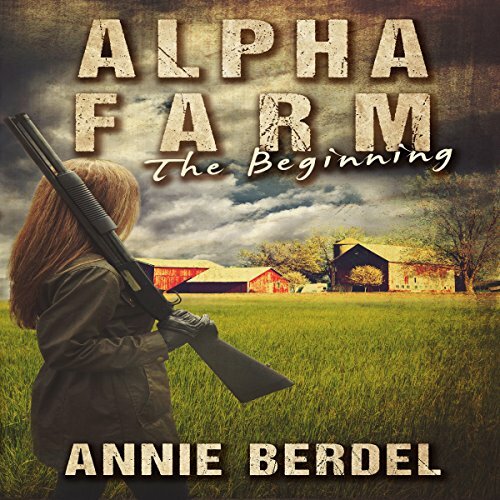 Following the signs of a faltering economy and a nagging in her spirit to return to her family farm, Emma begins rebuilding a life independent from the grid and away from her high-stress corporate job. 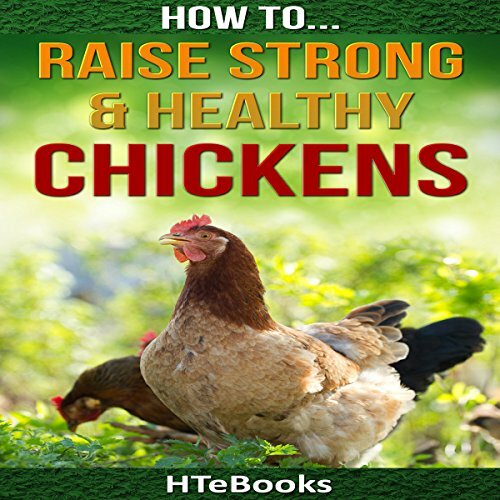 This audiobook will show you how to raise strong and healthy chickens. 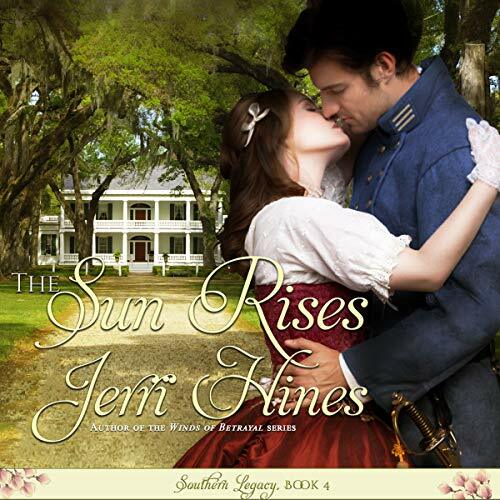 Josephine Buchanan Wright is forced apart from the man she loves. She has chosen the path of honor and duty, denying her heart its desire. Unaware of a growing threat against her, she strives to make her dying father's wish a reality. Cullen Smythe returns to Philadelphia and tries to pick up the pieces of his shattered heart...forget her and make a life for himself - alone. But fate has other plans for once more Josephine enters his world. 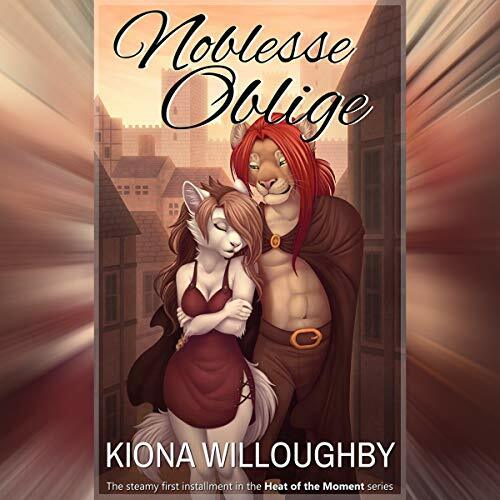 Can their love be rekindled against the forces against them? After a 13-year hiatus, Bella returns home to discover her aunt Lily high-strung and unpredictable, her dad a recovering alcoholic, and her inheritance in ruins. When Bella learns her uncle vanished the same day she and her mother fled from her father's abuse, she enlists help to uncover the many mysteries of Able Manor. It's generally assumed that Uncle Gordon is dead, but his body was never found. Could there be a connection between his disappearance and his wife's erratic behavior? Jack Penny lived and breathed baseball until a knee injury benched him. While under the care of the beautiful Dr. Liza Charles, he often wondered what she was like outside of the office. He had made up his mind to ask her out until she made a suggestion that caused him to show a side of himself that he will forever regret. Dr. Liza Charles never had a patient react as badly to a diagnosis as Jack Penny had. He was one of the nicer athletes, so she thought. But his outburst left her frightened. When he requested another doctor, she was more than happy to oblige. Demon Seeds is a fast-paced Lovecraft-inspired horror adventure. 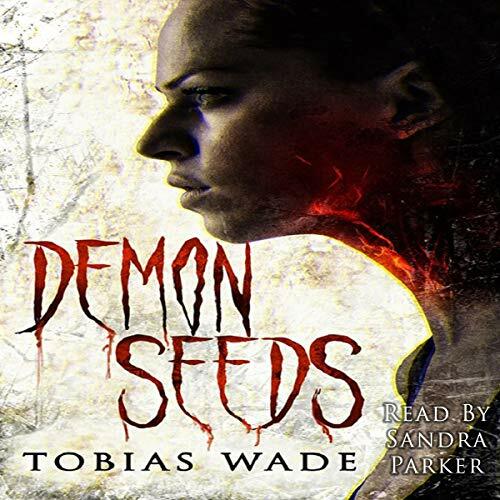 Tobias Wade is an Amazon best-selling horror author with more than 500 USA Amazon Reviews and a 4.6 average rating. He's won a horror story award from Reddit's /NoSleep, and his work has been featured by the world's largest horror YouTube channels and podcasts, including MrCreepyPasta's 1.3 million subscriber platform. I'm Jackson, Jack, or Jax. I don't really care what you call me as long as you scream it out in bed. Going back home to my parents at 26 is not my proudest decision, but after my shack-up girlfriend of two years cheated, I am left with no choice. Then I meet her: Sienna, a redhead with the brightest green eyes you'll ever see - those same eyes I imagined looking up at me as I jerked off in the shower months ago. She's perfect, almost too perfect, and she got me intrigued. As the owner of Pie in the Sky Tours, Jaxon Wheeler loved flying tourists over the beautiful forests of Daniel Boone National Park. He's great at his job. But at promoting his business? Not so much. To avoid bankruptcy, he needs help from a clever advertising agent. He doesn't expect that help to be Lena, his sister's college friend from Brooklyn, the one who drank too much and called him...that doesn't matter. She hates the outdoors and flying, but she's hotter than an August day in Kentucky. How's a city girl supposed to do anything for his business?